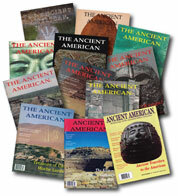 Ancient American Digitally Available in PDF! 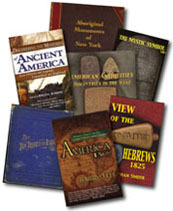 The complete Ancient American library is now available for download digitally in PDFs. 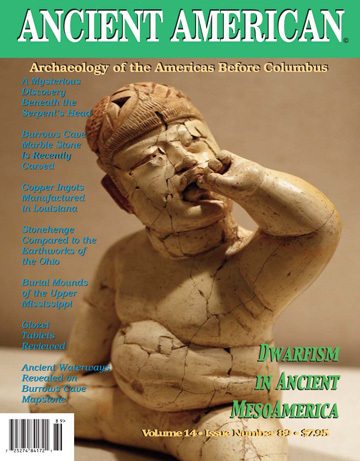 From our ground-breakting first issue, to our current issue, take Ancient American on-the-go with iPads, tablets, iPod touches, iPhones, Android phones, Blackberry phones, or any other mobile device that supports the viewing of PDF files. 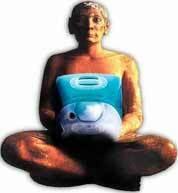 ...Or simply view them at home on your computer with Adobe Reader or other PDF viewer. 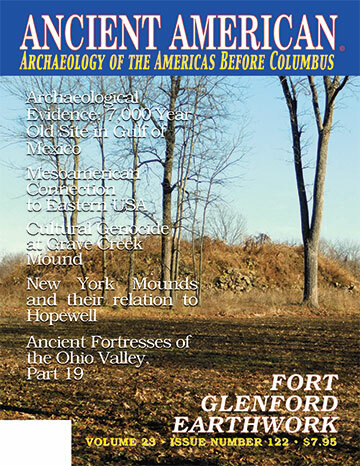 Purchase Back Issues at the Ancient American Store in Print and PDF versions.